Pretty much everyone who has hung around mystery and crime conventions over the past few years knows Kate Flora. Among her many hats she is a Goddess (the official term for a former President of Sisters in Crime National) and a much-acclaimed author in both the mystery fiction and true crime arenas. Kate's latest feat of derring-do, accomplished with her signature grace and style, is bringing together 10 of Maine's fiercely individualistic crime writers and fashioning them into a single, elite team to discuss books, the writing life and the state they all love, Maine. As I perched on the verge of creating Maine Crime Writers, my teeter-totter question was pretty basic: on one end was my idea that bringing a group of Maine writers together to blog about living and writing in Maine would be interesting to mystery fans and those who love Maine; on the other, my fear that the blogosphere was already too crowded, and my worry that we wouldn’t have enough to say. Silly, that last one, since we’re all writers, so I’m glad that creation won. After a flurry of e-mails about forming the group, getting a designer and all the rest, our ten authors were lined up and MaineCrimeWriters.com was designed and launched. And now, a little over a week into the process, it is looking good. Every new post—from Gerry Boyle’s on the contrast between the real landscape and the one we imagine to Sarah Grave’s hilarious take on how you know you’re a Mainer—is a surprise and delight. Who knew there was a Moxie Festival, or that the beverage was good for hiding the taste of poison? Or how Barb Ross came to own a bed and breakfast in Boothbay Harbor? Paul Doiron is the author of two novels about Maine game wardens: THE POACHER'S SON, which was nominated for eight awards including the Edgar and the Anthony, and the best-selling TRESPASSER. 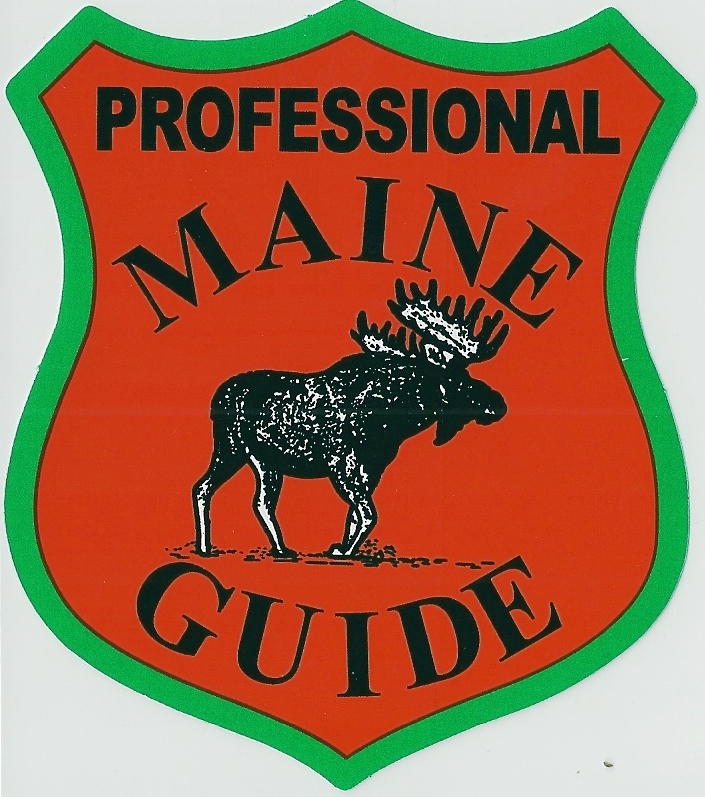 He is the editor in chief of "Down East: The Magazine of Maine" and a Registered Maine Guide. Sarah Graves' most recent book is KNOCKDOWN, the 14th in the "Home Repair is Homicide" series starring Eastport, Maine's favorite old-house repair enthusiast and reluctant sleuth, Jake Tiptree. Lea Wait is convinced that, despite the date on her birth certificate, she had a 19th century childhood. In her latest, SHADOWS OF A DOWN EAST SUMMER, she manages to channel Winslow Homer to find out what really happened when two local girls posed for the famous artist in Prouts Neck, Maine in 1890. Gerry Boyle's upcoming book is PORT CITY BLACK AND WHITE, his 11th crime novel. The book features a rookie, work-in-progress Portland, Maine, cop named Brandon Blake, who wants to put away bad guys and finds they do, indeed, lurk around every corner. Full-time writer Kaitlyn Dunnett (aka Kathy Lynn Emerson/Kate Emerson) is the author of the Liss MacCrimmon Scottish-American Heritage Mysteries featuring a former professional Scottish dancer as an amateur sleuth. In the fifth title, SCOTCHED, in stores in October, murder plagues a small mystery fan convention taking place in rural Moosetookalook, Maine. Realtor Vicki Doudera writes mysteries grounded in the world of luxury real estate, starring Darby Farr, an agent who solves murders, makes deals, and looks great while doing so, as well as the non-fiction guide, MOVING TO MAINE. New York Times Bestselling author Julia Spencer-Fleming, whose latest is ONE WAS A SOLDIER, has only lived in Maine for 24 years. But she DID move to the town where Maine native Stephen King buried the tin box, if that counts for extra citizenship points. In Kate Flora’s upcoming Joe Burgess police procedural set in Portland, REDEMPTION, Burgess deals with the suspicious death of high school friend who never recovered from their experiences in Vietnam. Kate bounces between strong women in her Thea Kozak series, cops in the Burgess series, and cops, wardens and victims in the challenging world of true crime. In Barbara Ross’ first mystery novel THE DEATH OF AN AMBITIOUS WOMAN, suburban Police Chief Ruth Murphy must decide what price she is willing to pay for success. Barbara is also a co-editor at Level Best Books, publisher of award-winning anthologies of crime stories by New England writers. Like his hero, Detective Mike McCabe, James Hayman is an ex-New Yorker who moved Portland and discovered he loved living in Maine. The first McCabe thriller, THE CUTTING, came out in 2009 and was followed by THE CHILL OF NIGHT last year. Curious? You can find Maine Crime Writers at their blog, on Facebook, and on Twitter. One lucky commenter will receive a free copy of Julia Spencer-Fleming's latest hardcover, ONE WAS A SOLDIER. I've been following the new blog every day. Great to discover a few writers I hadn't known about and to learn a few new things about some of my favorite writers! This is a fantastic idea--what a line-up of writers! Who knew Maine would produce so many wonderful books? Could it be the long cold winters? I just finished Paul Doiron's debut last week--wonderful character. Looking forward to following all of you! Roberta, my friend! Surely you jest! In fact, Maine has a rich and varied literary tradition. How 'bout Longfellow and Jewett, E.B. White and May Sarton? Then consider contemporary writers Stephen King, Tess Gerritsen, Richard Russo and all of the contributors to the new blog, who are carrying forward the good name of Maine writers. Bravo to them and to Kate for rounding everyone up. Spectacular landscape to spark imaginations. Hallie, my family has been to the umbrella-cover museum! It's a must-do on a day's outing at Peak's Island, along with walking to the Fifth Maine Regimental Museum and watching the sun set over Portland as you enjoy a drink at the Cockeyed Gull Restaurant. ...absolutely, Julia -- and the lobster guy who sells out of a little shack at the end of the dock where the ferry comes and keeps his inventory in the ocean. Thanks, Jungle Red for having us. Your wonderful blog is on my must read list everyday, so it will be a huge influence on my blogging. Kate, you've done a fantastic job of rounding up such talented Maine writers. 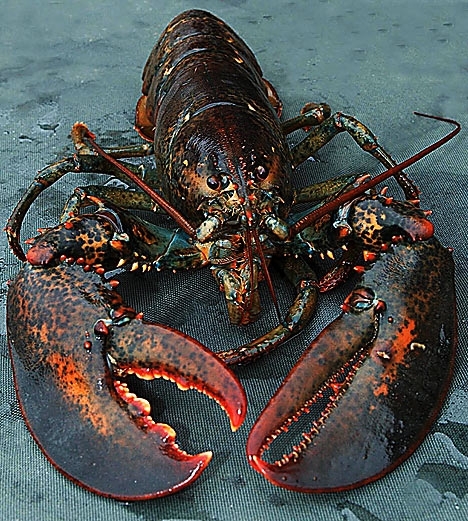 I love Maine and your new blog. Kate, what a great idea! As if you didn't do enough . . . All the books sound wonderful, but must say I want to know what happened to Winslow Homer and the two girls who posed for him! Another blog for my list--and more books to read! I wish we had a Sisters in Crime chapter locally. The nearest one is a five hour drive. Great idea. Living in New England is great. I "liked" your FB page.